How often have you felt you’ve overeaten but find that you still have room for dessert? 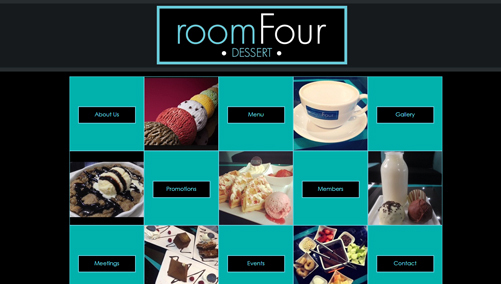 At Room Four Dessert we believe this to be the norm rather than the exception and there is scientific evidence to support this notion. We have therefore made it our mission to provide you with a fine array of indulgent treats, in varying tastes and portion sizes to meet the needs of the most demanding of dessert cravings. In addition to this, everything on our menu caters for the strictest of halal diets. Nick's Family moved from The Bronx New York to Deerfield Beach Florida 13 years ago and open Nick's Pizza A Family Owned Restaurant. 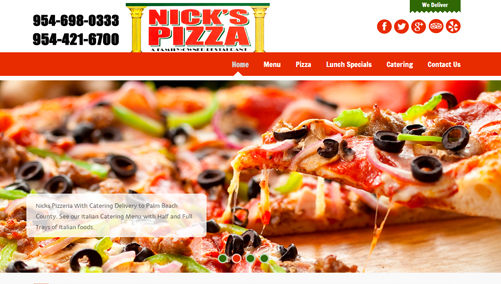 Nick's Pizza serves South Florida with an extensive Italian Catering menu and New York Style Pizza. 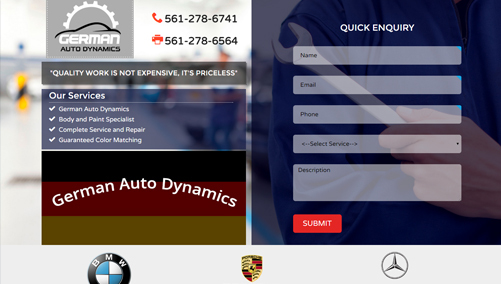 We also proud to provide delivery to Deerfield Beach and Boca Raton. Founded by Dr. Sanjay Bakhshi in 1999. 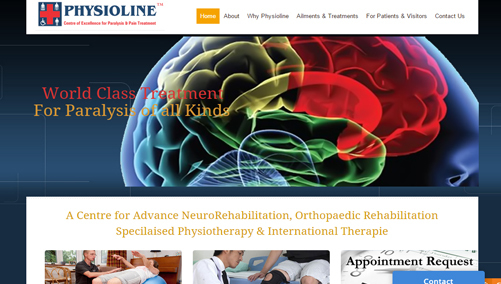 Physioline is India’s first state of the art centre for Advance Neurorehabilitation, Orthopaedic Rehabilitation, Specialised Physiotherapy and International Therapies. The success behind brand VGP can be attributed to a one man army, a visionary, philanthropist and pioneer Mr.V.G. Panneerdas, our founder. His long journey, from Valliyur, Thirunelveli to Chennai, starting as a salesman to building an empire, single-handedly is solely possible through hard work, determination and vision. 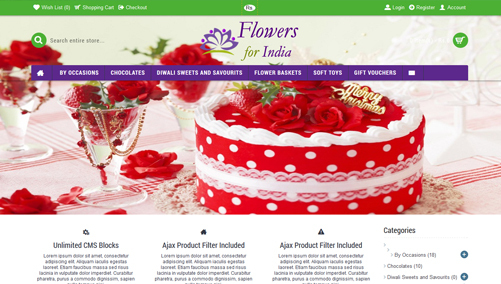 We Provide best quality fresh flowers for men at affordable prices. Whether you are looking for roses, flowers for men, good luck plants, exotic plants or wedding bouquets, we have the highest quality blooms and the most talented florists who can create amazing arrangements. Cricnewsonline.com was founded in 2012 to give all cricket lovers a dose of latest cricket news, live scores of international matches, match reviews, schedule of international matches and also live text commentary. 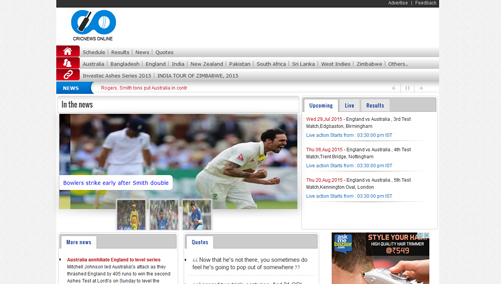 Started as a basic website, it has now being revamped for a better look and feel for all the cricket lovers. We are in the process of improving by adding lot more features and in depth statistics of international players. Paratha Parivar is a unique speciality restaurant. 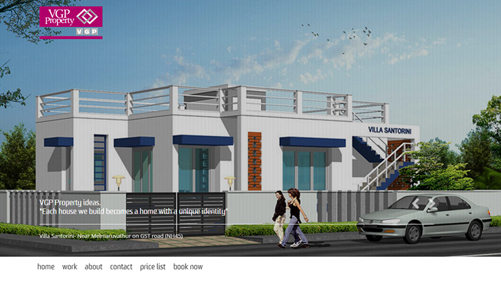 Located in a Anna Nagar, Chennai, Very Closer to the upcoming Anna Nagar Metro station. The venue has an atmosphere of relaxed elegance inspired by the exquisite cuisine. 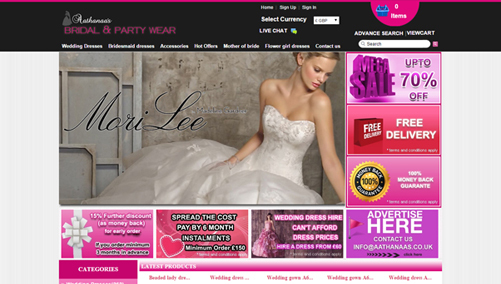 Owners, have had a wealth of experience in restaurants in London and India. They are driven by a philosophy that incorporates the traditional values of exceptional service and the highest quality produce. 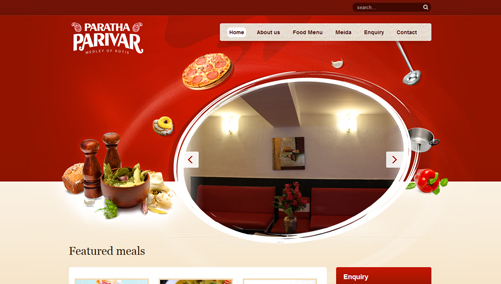 They have consistently maintained Paratha Parivar's commitment to quality. 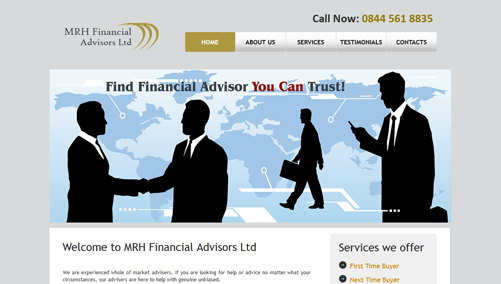 At MRH Financial we have been successfully helping property owners and buyers, including First Time Buyers realise their dreams. Many of our clients have come back to us time and time again as they have climbed the property ladder or invested in other properties. 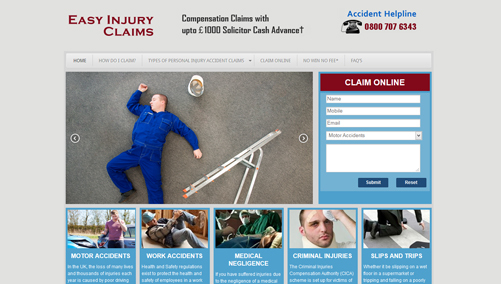 Here at EASY INJURY CLAIMS, we understand that the thought of claiming personal injury compensation from large corporate bodies such as insurers or health organizations such as the NHS can be a stressful and intimidating one, especially when your main focus is on making a full recovery from your injuries or illness in order to return to work and alleviate your financial worries. 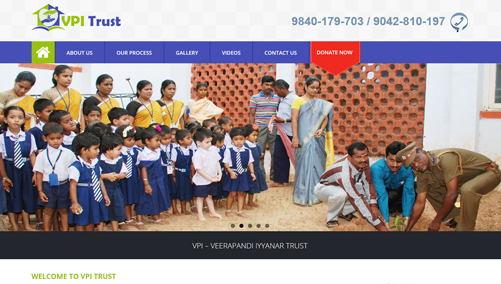 VPI - VeeraPandi Iyyanar Trust, has been a registered, as voluntary, charitable, grass-root level, social organisation which serves for the promotion of deprived community in Chennai, Thiruvallur, Kancheepuram and Sivagangai Dist in Tamil Nadu.